Smith Bauhaus sunglasses are a blast from 2004 Smith collection with a classic wrap style & all the quality that Smith Optics is known for in 2019. Relive the glory days with the Smith Bauhaus with this unisex frame in a universal medium fit profile that looks good on most faces. 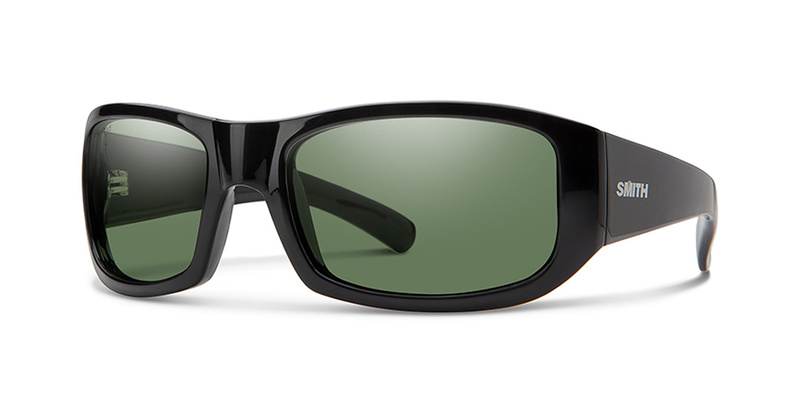 Go ahead and pick up pair from Action Sport Optics, a trusted leader in sport & lifestyle optics. Smith Archive Collection: Smith Bauhaus sunglasses are a star from the 2004 Smith sunglass collection and are part of the 2019 Smith Archive collection. Fit Profile: Smith Bauhus Sunglasses have a medium fit profile with medium coverage in a wrap style frame. Frame information: The Smith Bauhaus frames are manufactured with an environmentally conscious material called EVOLVE. Smith Optics is using a product called Rislan Clear that creates a lightweight, durable & fully transparent frame that are 53% bio based. Rislan clear is created from re-newable non genetically modified castor plants. 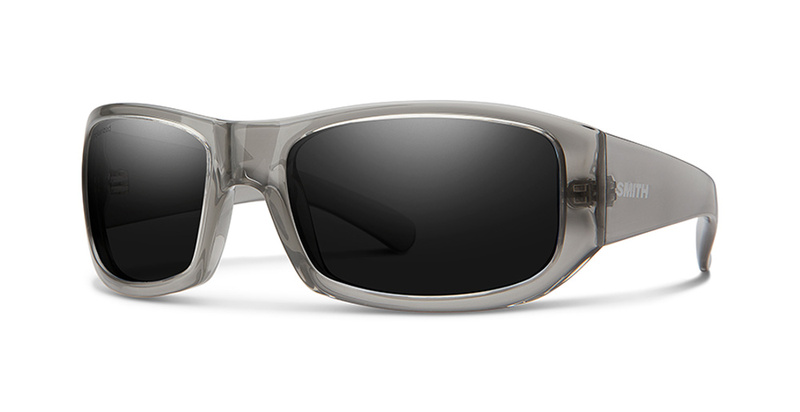 Lens information: The Smith Bauhaus Sunglasses have Carbonic Polarized TLT Lenses on select options with unsurpassed impact & scratch resistance. Smith Optics engineered these lenses to be the most impact resistant lenses in the world, Carbonic Polarized TLT lenses are optically correct, maximize clarity & offer 100% protection from the suns harmful UV rays. TLT stands for Tapered Lens Technology, TLT corrects the distortion by progressively tapering the lens from the center towards the outer edges with results of zero distortion, what you see is what you get. To top it off, the Smith Optics Polarized filter obliterates the glare from the water, snow, road & cars.